And get unlimited access to this gym and 1528 others. Hashtagym is a strength and conditioning fitness centre. 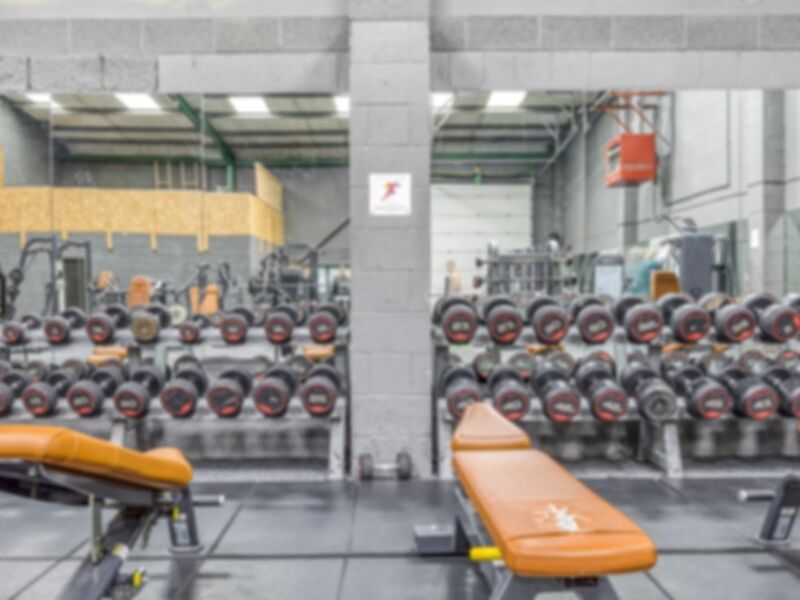 The aim at Hashtagym is to provide excellent facilities for people that are new to the fitness environment, the active ageing, and those that compete professionally. The owners of this facility have a great passion for performance and are fully committed to excellence in fitness. #GYM’s goal is to be a judgement free zone, where anyone ranging from fitness first-timers to professional athletes can go and enjoy the comfortable balance between working out and having fun. Try #GYM now and Get Yourself Motivated! Disabled access is available on first floor. Love this gym, have been attending in the morning as trying out training twice a day, give it a go. Great range of equipment, friendly gym. Great modern facilities and clean too. Good training space. Quite good gym, very nice and professional staff. Only downside: small one, not huge choice of equipment. Value for money. Nice staff and atmosphere. Hashtag gym has always been a good experience for me, plays the best music out of many gyms I’ve been too, has all the equipment you need and more, a lot more.